The Aussie Locker XD-14480 is the most advanced "traction added" Automatic Precision Locker in the world today. 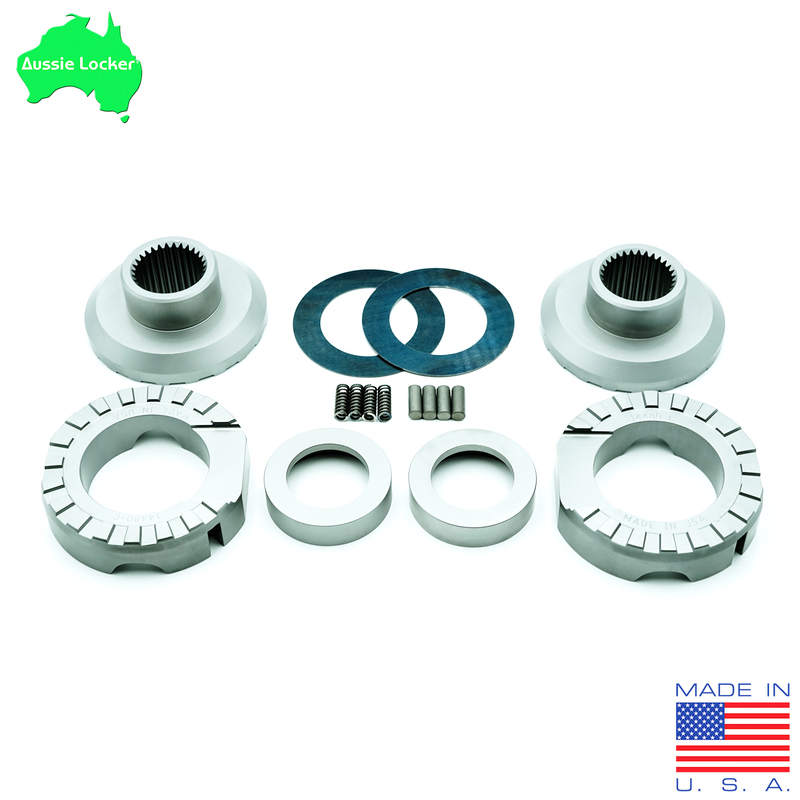 Specifically designed for off-highway enthusiasts and wheelers the Aussie Locker has been proven world wide from the Outback of Australia to Moab, Utah. Our engineers make every effort to ensure that the models listed on our web page are accurate. 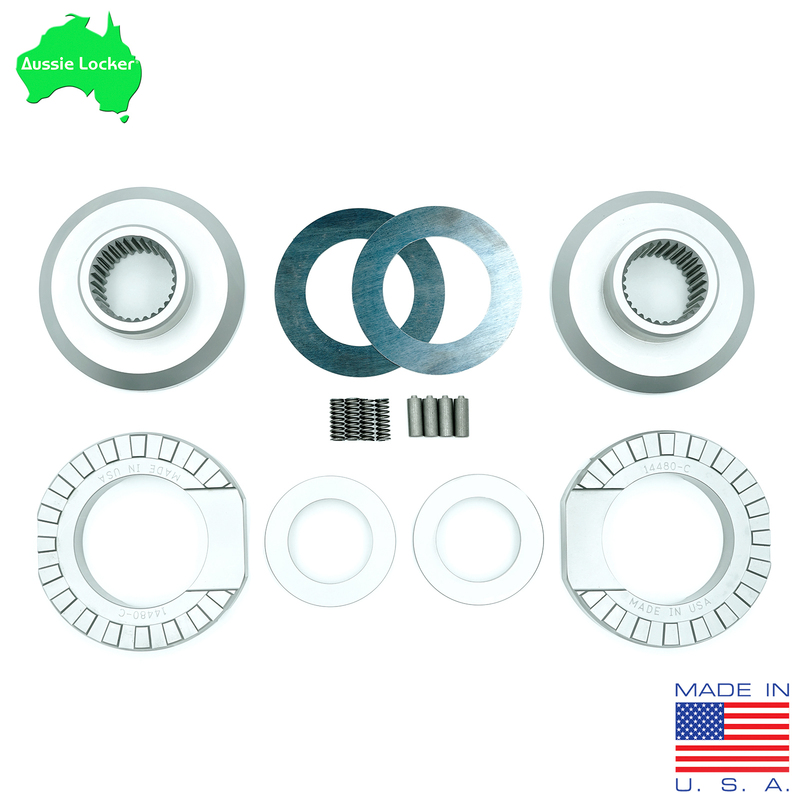 However, due to vehicle manufacturers differential options, using available inventory, prior owners of a vehicle changing models it is the customers responsibility to confirm that the model Aussie Locker they order fits their differential' All Aussie Lockers are designed for installation in an open differential. The Aussie Locker will not work in posi or limited slip carriers. Team Torq-Masters #946 Can-Am races The Mint 400 in the Pro UTV Turbo class!